How Well Do You Know 1980s Music Trivia? How well do you know the music, the trends, and the musical events of the 80s? Take this quiz and test yourself! Rock on! 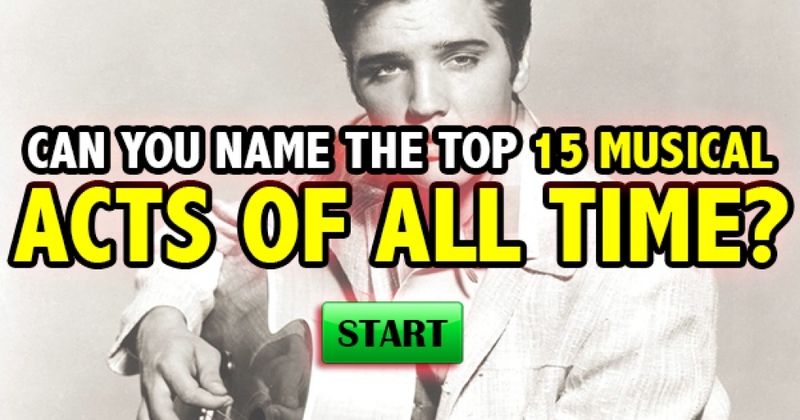 Can You Name the Top 15 Musical Acts of All Time? According to Rolling Stone, these are the best 15 artists of all time. Can you name them from their famous songs? Put yourself to the test with this music quiz! 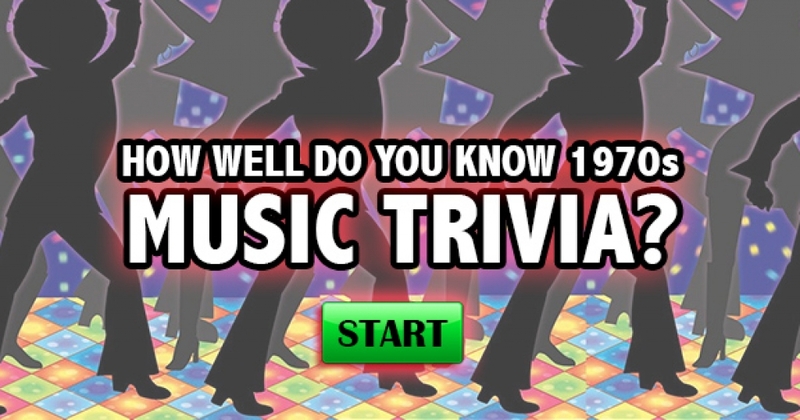 How Well Do You Know 1970s Music Trivia? 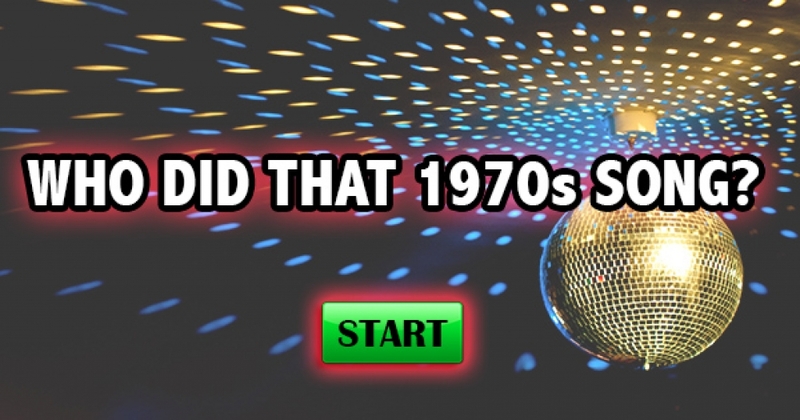 How well do you know the music, the trends, and the musical events of the 70s? Take this quiz and test yourself! Rock on! Who Did That 1960s Song? Can you name the musical artists behind these glorious 1960s songs? We’ll give you the song – you match the artist! Go for it! Who Did That 1970s Song? Can you name the musical artists behind these glorious 1970s songs? We’ll give you the song – you match the artist! Go for it! 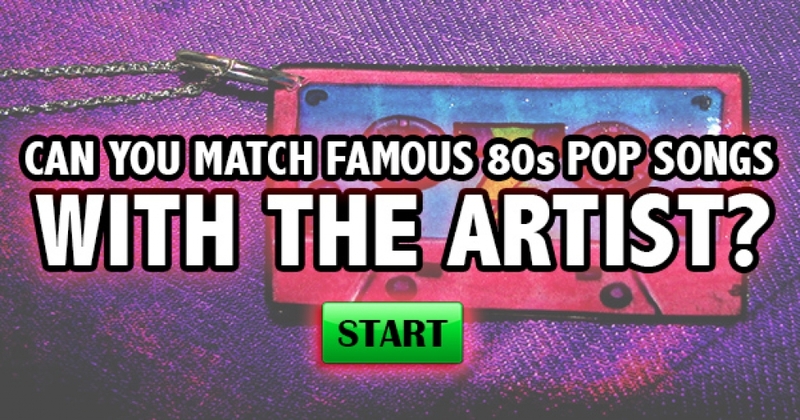 Can You Match Famous 80s Pop Songs With The Artist? Are you a true 80s rock fan? Put yourself to the test with this 80s pop quiz! 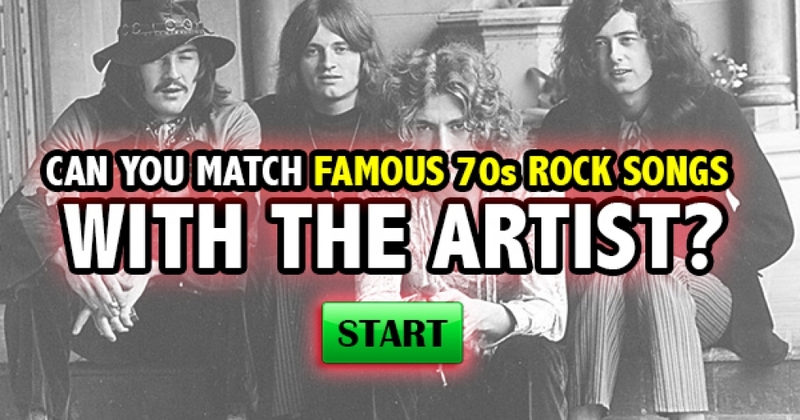 Can You Match Famous 70s Rock Songs With The Artist? Are you a true 70s rock fan? Put yourself to the test with this 70s rock quiz! 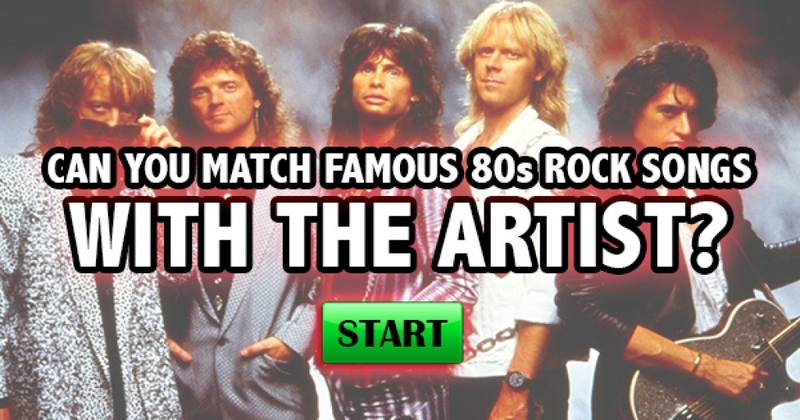 Can You Match Famous 80s Rock Songs With The Artist? Are you a true 80s rock fan? Put yourself to the test with this 80s rock quiz! 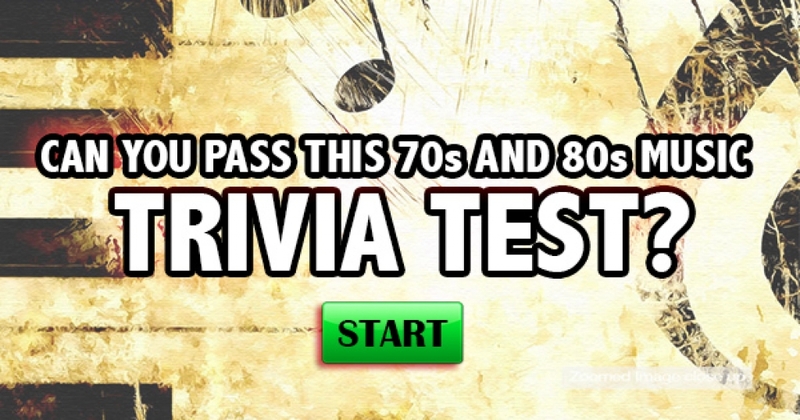 Can You Pass This 70s and 80s Music Trivia Test? Think you’re a fan of the music of the 70s and 80s? 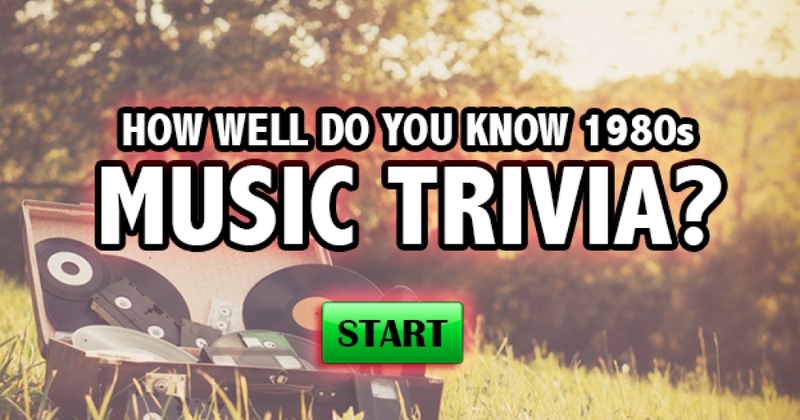 Let’s see if you can pass this fantastic music trivia quiz! 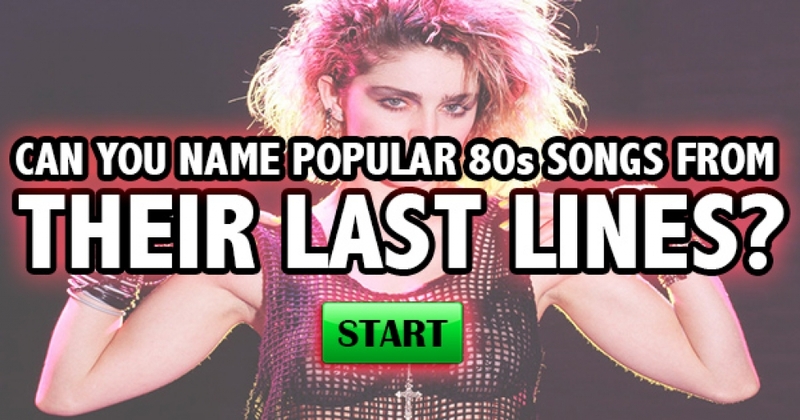 Can You Name Popular 80s Songs From Their Last Line? How well do you know the great songs of the 80s? We’ll give you the last line of lyrics – can you decipher them all? Go for it! 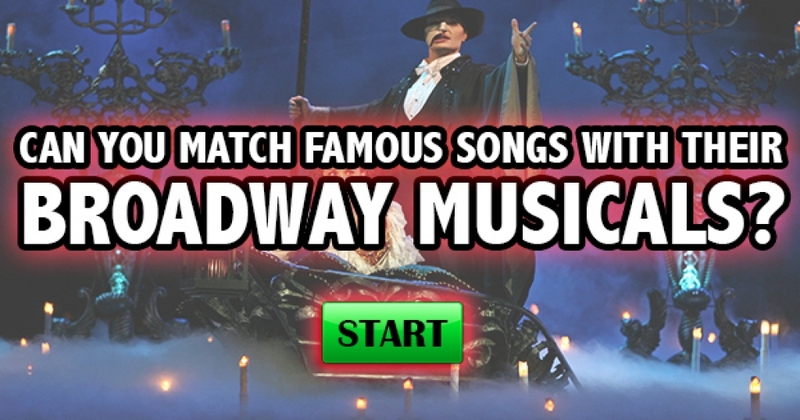 Can You Match Famous Songs With Their Broadway Musicals? How well do you know the most famous songs from these legendary Broadway musicals? Put yourself to the test with this quiz! Can You Complete These Classic Beatles Song Lyrics? 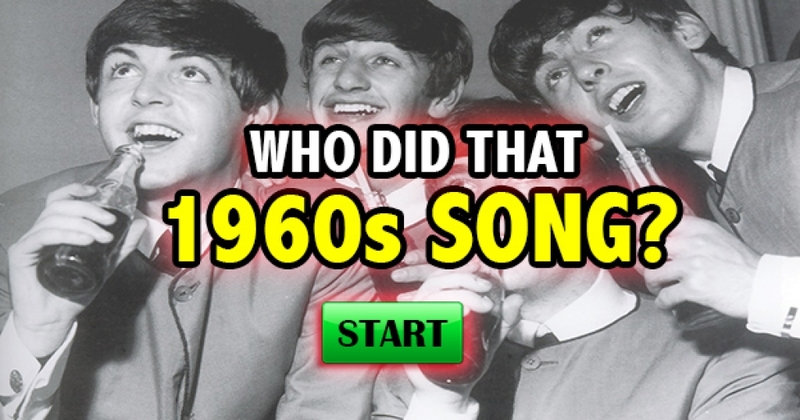 How well do you know the Beatles? 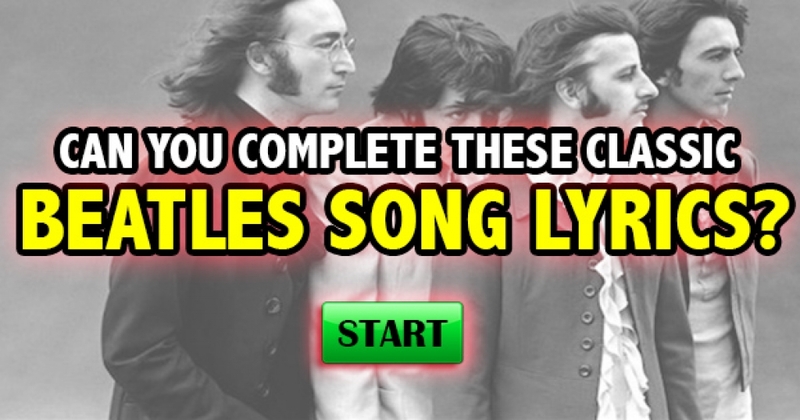 Let’s see if you can complete these Beatles songs that have the title in the lyrics!